You may not call us conventional but upon the Surfing The Pips Strategy, you can rely. Whilst the Euro plunges into purgatory, the Surfing The Pips Secret Pattern Alert Strategy continues to produce pips – against the trend! 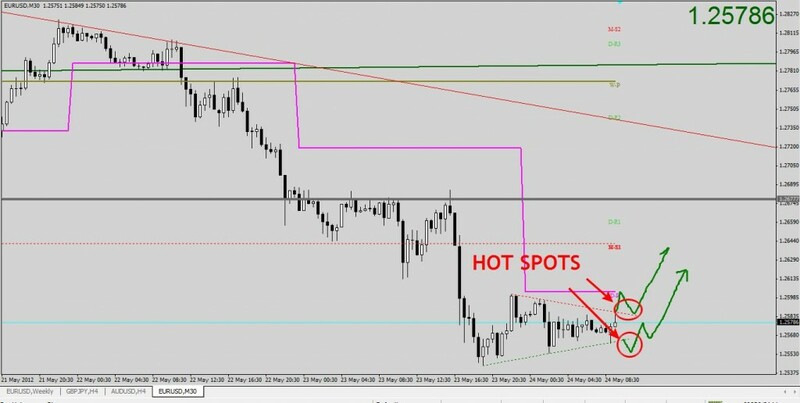 With lateral consolidation again the feature of London Session our webinar was a wealth of knowledge but produced no trades. Price action dipped to test the 2012 low of 1.2620, bouncing nicely prior to reaching that level. 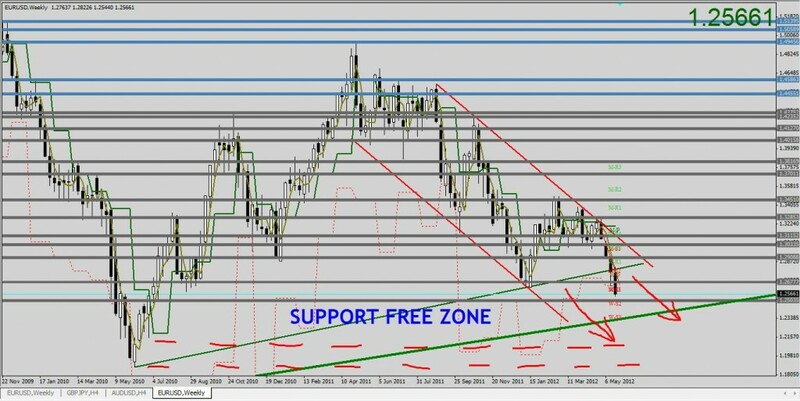 A small retracement of that bounce produced a Secret Surfing The Pips Pattern…….alerts were sent and 30 plus pips were on offer prior to major resistance which is where the Euro began its now daily plunge – this one measuring 140pips. With all due respect to the overwhelming Bearish trend, we can ONLY look for entries long again today off intraday trendlines. If I’m honest with the bloke in the mirror – I will be a spectator however. For the record – if opportunities arise off the resistance trendline, we need to be mindful of Daily Pivot dead ahead so a clear 8-10 pips between it & entry if looking for a direct break. The preference is to await a break of this line, then a re-test from above, giving us an A-B-C. Any entry will be against a VERY strong trend so VERY small stakes are the order of the day. ← Free Daily Analysis | EURUSD Just One Idea Today. Buy Euros When (and if) Possible.